Forex trading in Japan is really popular. 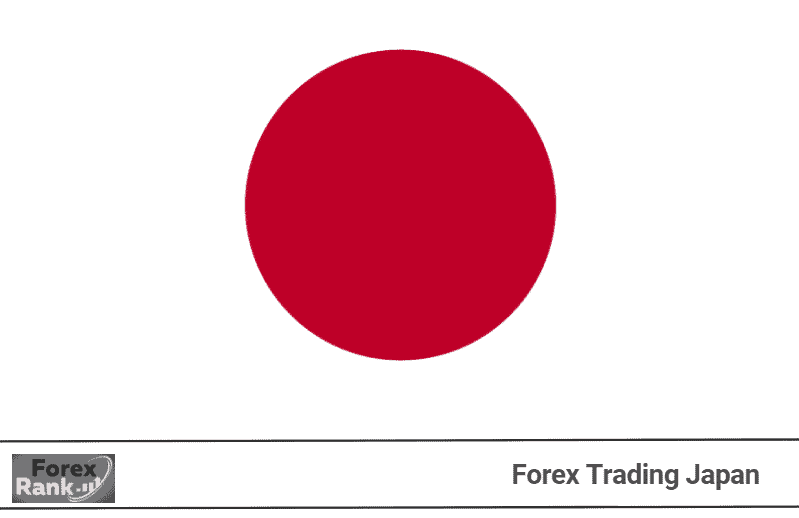 Japan has one of the highest amount of retail Forex traders in the world. The official FX regulator in japan is now FSA Japan, which stands for Financial Services Agency Japan over its old name – JFSA – Japanese Financial Services Agency. There are only a handful of retail Forex brokers in Japan that dominate the market. Japan’s retail Forex market has the lowest leverage in the world, which is set at a maximum of 25:1. Though the most recent update coming to Japanese brokers is a move to lower the leverage from 25:1 to 10:1. The new rule is expected to be introduced in the middle of 2018. The Japanese Financial Services Agency or FSA Japan doesn’t encourage Japanese residents to open Forex trading accounts with brokers overseas, they goes as far as labeling them as “scams”. This is overly blown out of proportion. That is why many Japanese Forex traders choose a regulated FOREIGN broker, so they are able to trade with higher leverage and receive other benefits that are not available to FSA Japan regulated brokers. We have compiled a list of overseas Forex brokers that accept residents of Japan – See below. Exactly why do Japanese traders choose to go with a foreign FX broker? Higher leverage – Japanese regulated brokers offer a maximium leverage of 25:1, where as overseas brokers can offer up to 1000:1 leverage. Negative balance protection – The JFSA, now known as the FSA Japan, do not allow brokers that operate within japan to offer clients with Negative balance protection. Trading restrictions – Most fore brokers in Japan place restrictions on trade. Traders who want to trade with certain strategies like Hedging, scalping, arbitrage and EA trading are restricted. The key reason for the restriction is that the majorities of Forex brokers that operate in Japan are OTC brokers. More than 80 percent of Forex brokers in Japan operate through the OTC model. This means to stay in business and not file for bankruptcy, their traders have to lose money through trading. The trading environment is thus not perfect but restricted by brokers. The implication is that the traders gain is the brokers’ loss and the brokers gain is the traders’ loss.